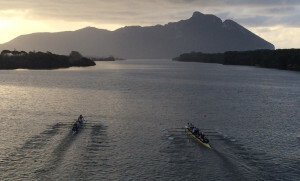 ‪‎Sabaudia‬ the best place for training camp rowing or canoeing, perfect weather, perfect lake and an amazing place to stay. The coastal Lake of Sabaudia (lake of Paola) is approximately 6 km long nestled between the Tyrrhenian Sea and the National Park of Circeo and the promontory of Circeo where the climate is mild throughout the year. 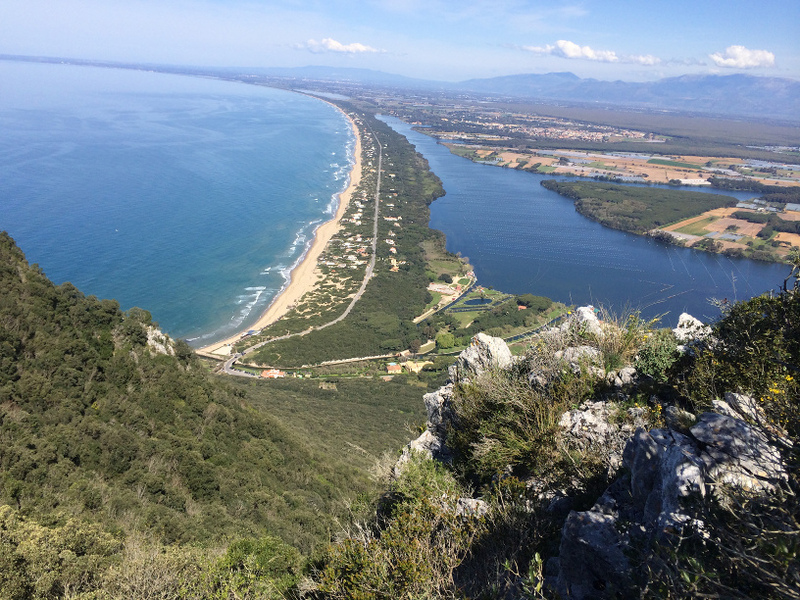 The scenery is spectacular, and of course, being Italy, the food and wine are wonderful, the Hotel Il Gioiello is a short walk from the Club The CORE Sabaudia is on the shores of the lake of Paola. The lake of Sabaudia is the ideal place for training camp or campus rowing and canoeing, the only motor boats allowed are in fact the only Launches coach. In recent years we have had the pleasure of hosting Italian teams, representing foreign and even teams of prestigious College English rowing and canoeing. For the teams are staying in our Hotel we provide shelter for boats on the lake, guarded and video supervised, use of fitness room in the hotel which is at the Club The CORE Sabaudia. The hotel has its own motor boats for coaches to follow workouts. We provide technical assistance to the vessel and a service for small repairs. Meeting room with possibility of review workouts. Massage room and a modern Sauna. Laundry directly available to local athletes with drying. Meeting room with possibility of revising training. Massage room and a modern sauna. Laundry directly available to athletes with the locals for drying. Our team of chefs working with the Doctors and Nutritionists teams menu to meet the needs of athletes. Hotels with Wi-Fi hot spot at high speed for their guests to connect at any time.